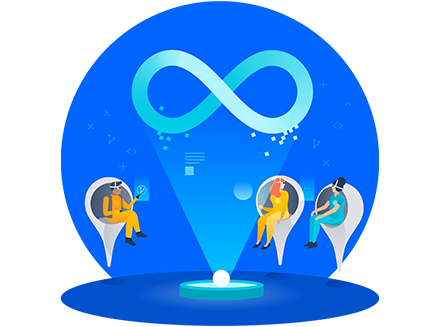 Through our long-standing partnership with Atlassian as a Solution Partner, we offer you a direct line to the company. In doing so, we support you with your license management and also advise you extensively on how to use the apps. You benefit from our best practices and extensive support services. You will receive a qualified german invoice with VAT. We will find the right license package for you and advise you on the most cost-effective license options for renewals, upgrades and downgrades of the user count. Get timely reminders before important licenses expire, ensuring an uninterrupted use of your Atlassian tools. We support your evaluation of licenses with our team of experienced Atlassian consultants. We guarantee a 30-day money back return policy on all Atlassian licenses should you not be satisfied. We offer you support in operation, installation, hosting and training for the Atlassian solutions. You can test all Atlassian products on your own hardware or with us up to 90 days before purchase. You will receive free evaluation licenses for 30 days. We also gladly provide you with one of our experienced Atlassian consultants, who will provide you with examples for the evaluation. Atlassian currently offers no discounts on licenses of the Atlassian tools. 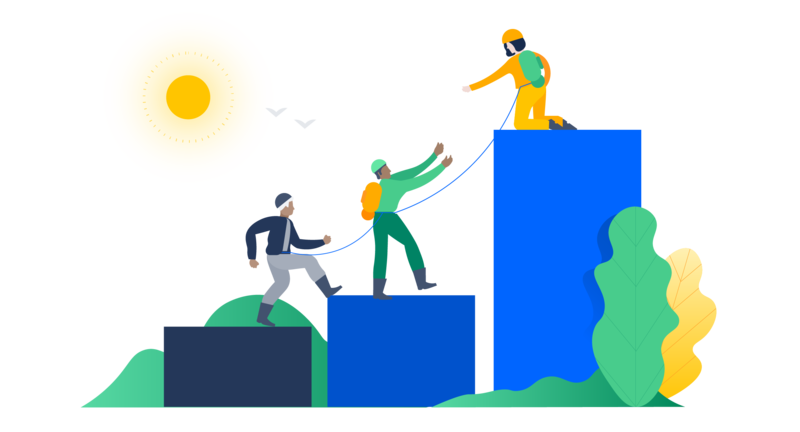 Through favorable pricing and equality of treatment, Atlassian aims to ensure that every customer is equally able to use Atlassian solutions in their own team without any disadvantage to another company. Discounts are only possible for academic or non-profit organizations! Atlassian does not offer discounts for state institutions. In the case of a secondary or tertiary educational institution, however, there is an exception in the form of the academic licensing model. We offer a discount of 50% on the list price of the commercial license. So far, this discount applies only to Atlassian solutions hosted by you or by us. For nonprofit organizations, Atlassian offers free licenses. 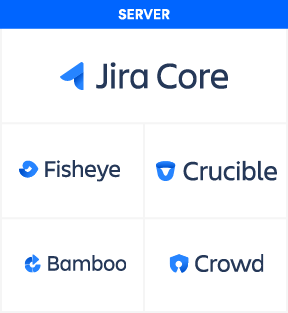 These can be requested directly from Atlassian via the following link: https://www.atlassian.com/software/views/community-license-request. We are happy to help you with filling out the form. Just contact us. 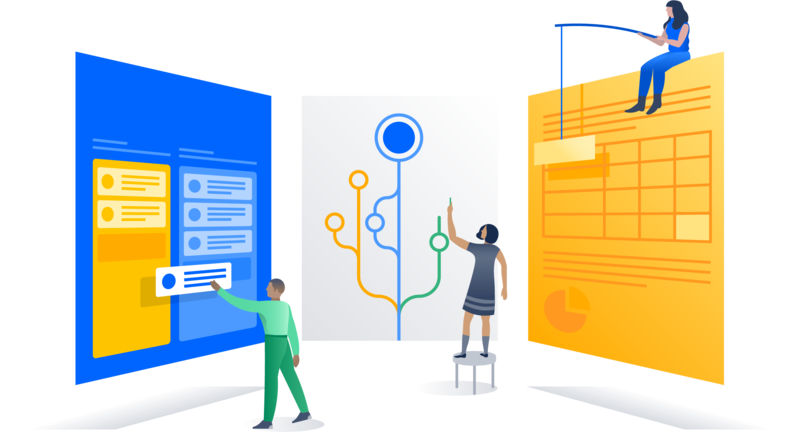 Reduce procurement complexity and organize license management for all of your Atlassian products. XALT is your reliable partner. You need support in acquiring and extending licenses, and are looking for an experienced implementation partner? Benefit from our many years of experience in successful implementations to make your business processes even more efficient. We are happy to help! Contact us for more information about “Atlassian License Management”.